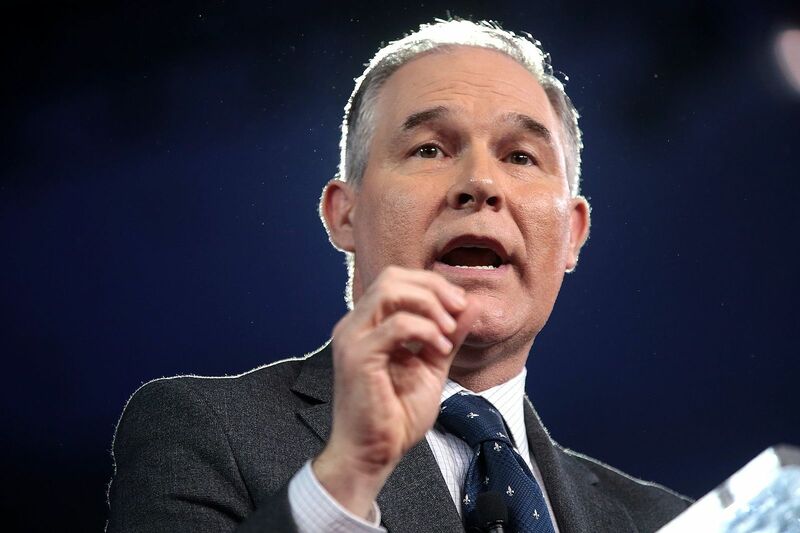 On the 10th of October, Environmental Protection Agency Administrator Scott Pruitt announced “the war on coal is over,” affirming that President Donald Trump would make good on his campaign promise of repealing a signature environmental policy of the Obama administration: The Clean Power Plan (CPP). 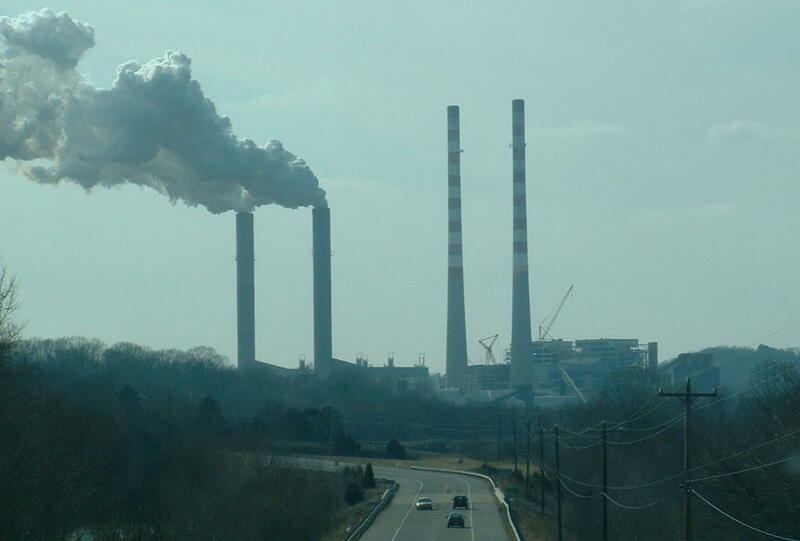 The plan, which never went into effect, aimed to slash power sector emission levels by 32 percent by 2030 via requiring individual states to meet standards with respect to the amount of CO2 their power plants emit. Following the pull-out of the Paris Climate Accords in June, the current administration is setting a dangerous precedent for dealing with the irreversible effects of climate change, exchanging environmental security for political points from Trump’s base. Nonetheless, repeal faces a number of economic and legal hurdles, as well as pushback from a number of states that will almost certainly take emission reduction into their own hands. Currently, there are only a few thousand active coal miners left in the United States and the number is dwindling; cheap natural gas from America’s fracking boom as well as growing use of renewable energy sources have dethroned the once thriving industry that produced more than half the nation’s energy in 2000 to now just one third. So why is Trump appealing to an industry which is reaching the end of its life rather than advocating for cleaner and cheaper resources? The answer lies with the president’s base. A recurrent theme in the Trump campaign and presidency has been his ability to construct a world that does not align with reality and then appealing to his supporters in such a way that they subscribe to such a vision. This effect is quite apparent in his supporter’s belief of climate change. According to the Pew Research Center, only 15% of Donald Trump’s supporters “care a great deal” about the issue of climate change, while only 22% acknowledge the earth is warming because of human activity. This number has dropped more than 5 points since 2015, where 27% considered global warming to be caused by human activity. Concurrently, Trump has stated multiple times that he does not believe in human-caused global warming. Repealing the CPP is, therefore, a symbolic effort. It prevents a conversation in the U.S. about the future of current coal miners and communities while avoiding the root cause of the issue: That coal prices are plummeting in favor of cheaper alternatives and a booming natural gas market. Advocates for the repeal say that an implementation of the CPP unfairly raises energy prices of unsustainable energy resources, most notably coal. This is problematic for states like Ohio, which generates nearly 60 percent of its energy from coal-fired power plants. However, a key feature of the CPP is the idea that higher prices for CO2-emitting energy production incentivizes investment and development of green energy production which would allow for a gradual shift away from coal and other unclean energy. Repealing the CPP will have the adverse effect of disrupting these patterns, but as mentioned earlier, the repeal effort is mostly political theater and will not bring back an industry that is slowly crumbling due to cheap natural gas markets and better access to green energy. Likewise, states, cities, and businesses are increasingly fulfilling their own environmental obligations through organizational efforts such as We Are Still In, which formed after Trump’s announcement that the U.S. would withdraw from the Paris Climate Accord. The EPA’s ongoing repeal of the CPP has set the stage for a bitter fight over America’s role in combating climate change. The administration’s effort to frame the repeal as a way to bring back the working-class jobs that won Donald Trump the election is ironic as the only winners from this policy effort will be the industry leaders who save big by not having to adhere to the CPP emission standards. Meanwhile, a valiant opposition composed of state lawmakers and environmental groups stand ready to challenge the administration based on the legality and scientific impact of the repeal. This impending showdown might take a while, however. The repeal proposal must still go through a public-comment period before going into full effect, an effort that could take months. After this, the repeal will be immediately challenged in courts. The question as to whether the administration can pull off a repeal has several states looking ahead toward clean and renewable energy options. In Arkansas, for example, the initial rule of the CPP persuaded the state to look into wind power and carbon-capture technology for power plants. As mentioned previously, the coalitions that other states have formed means that even if the CPP is fully repealed, the environmental impact may be significantly reduced. Regardless of the current political climate, the eventual fate of the CPP, and likewise, the future of U.S. energy policy will be greatly influenced by the 2020 presidential election. Will the next president hold the country to a more rigorous environmental standard or will energy policy be a continuation of what we see today? One thing is certain: the coming years will be decisive.